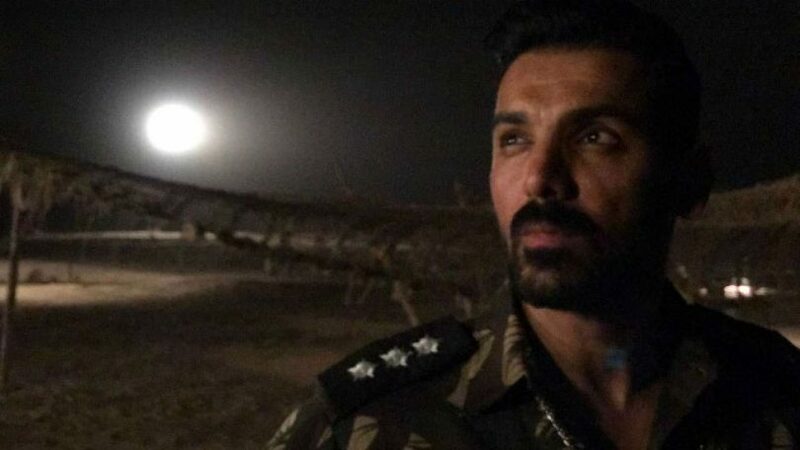 John Abraham has been on a promotional trail for his upcoming movie, Parmanu: The Story of Pokhran, while promotional material from his next movie, Satyamev Jayate has already been released. It is now being reported that the actor is going to be seen in another action movie, named, Attack, which is going to start shooting later this year. The prep work for the movie has already begun and it is being hailed as an action movie that the country has never produced. Parmanu, which is directed by Abhishek Sharma, faced a lot of difficulties to get released with the production house, Kriarj entertainment, but it was recently announced that the makers of the movie won the lawsuit, and won the rights for the movie. Parmanu is going to release on May 25 2018, and also stars Daina Penty and Boman Irani in supporting roles. It tells the real life story of the nuclear tests that were conducted by India in 1998, at Pokhran desert, Rajasthan. The test was successful and was the first step in India’s journey to become a Nuclear powerhouse. Attack is going to be a franchise movie, which is going to enticing for people who like action thrillers. John has become one of the most popular action heroes in Bollywood, and is widely recognized for his physique. He is well known for action and comedy roles, having worked in movies ranging from Dostana, which was a comedy, Desi Boys, a romance comedy, to action movies like Dishoom, and Force, which are more action oriented. Force, in particular, was crucial in building his image as an action star, and both movies in the franchise were well received by audiences and critics alike and stamped his name as a bonafide action star on the decade. After #Force franchise, @TheJohnAbraham is now working on yet another out-an-out action movie franchise called #Attack! This is said to be the mother of all action films and something India has never seen before in terms of action. The first installment will come in 2019.